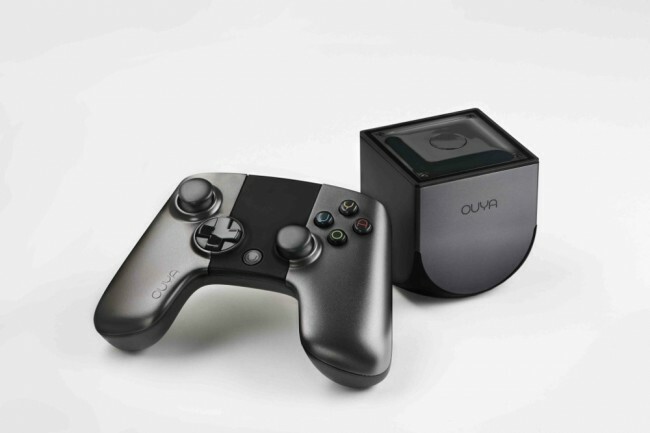 That’s right, the OUYA has official begun shipping to early backers from Kickstarter, just as they said it would. Should you have forked out the cash to be amongst the initial group, get to checking your email for shipping info and instructions for operating the little guy once it arrives. The rollout of devices will happen over the next several weeks. For the rest of you who jumped on the bandwagon after OUYA became an internet sensation, you’ll have to wait a bit longer. Once your new OUYA arrives, the first boot will include an update that shouldn’t take long, but will depend on your internet connection. After updating, the OUYA team wants to remind you that you’ll need a credit/debit card to download games, even though all are free to try. Your card will only be charged if you decide to buy a game. So far, there are 104 published games on OUYA, but that’s nothing in the grand scheme of things. Their press note tonight mentioned that 8,000 developers have already created accounts with hopes of launching their apps to the Android-based console. During this initial backer “exclusive preview” period, you’ll see plenty of changes as OUYA works to add new features, refine the user interface, and continue to build out software. With the retail launch set for June 4, you will have a full two months to see OUYA turn from Kickstarter dream project to retail player. Who backed it? And if so, have you received your shipping info yet?